These task cards are great for standardized test prep and/or independent work! 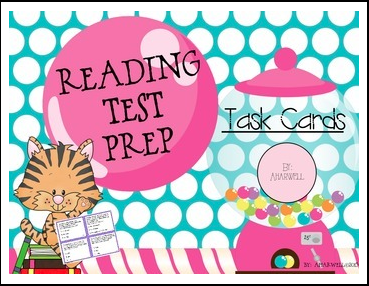 Each card has a short paragraph followed by a multiple choice question about what they've read. Simply print, laminate, cut and use in a center or whole group!